Where are 你 Scooby Doo?. 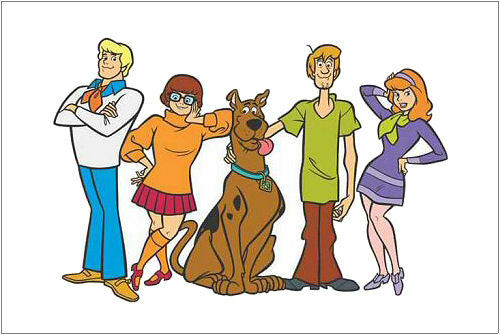 Mystery Gang. Wallpaper and background images in the Scooby-Doo club tagged: monsters unleashed 2004 scooby-doo 2 movie.